The entire Church in the United States has been blessed with this opportunity to deepen its understanding of the Sacred Liturgy, and to appreciate its meaning and importance in our lives. Parishes should now be in the planning process for the implementation, with a goal toward executing that plan in the coming months. The parish’s leadership and various sectors of the parish community should be catechized to receive the new translation. Musicians and parishioners alike should soon be learning the various new and revised musical settings of the Order of Mass. The Missale Romanum (Roman Missal), the ritual text for the celebration of the Mass, was promulgated by Pope Paul VI in 1970 as the definitive text of the reformed liturgy of the Second Vatican Council. That Latin text, the editio typica (typical edition), was translated into various languages for use around the world; the English edition was published in the United States in 1973. The Holy See issued a revised text, the editio typica altera, in 1975. Pope John Paul II promulgated the third edition (editio typica tertia) of the Missale Romanum during the Jubilee Year in 2000. 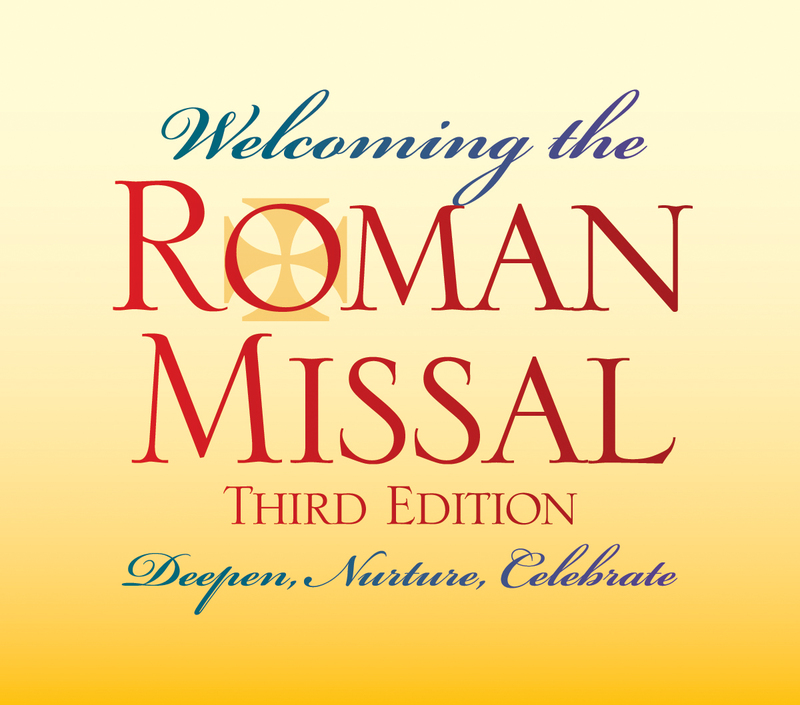 Among other things, the third edition contains prayers for the celebration of recently canonized saints, additional prefaces for the Eucharistic Prayers, additional Masses and Prayers for Various Needs and Intentions, and some updated and revised rubrics (instructions) for the celebration of the Mass. To aid the process of translation of the Missale Romanum, editio typica tertia, the Congregation for Divine Worship and the Discipline of the Sacraments issued Liturgiam Authenticam, in 2001, an Instruction on the vernacular translation of the Roman Liturgy which outlines the principles and rules for translation. In 2007, the Congregation for Divine Worship issued the Ratio Translationis for the English Language, which outlined the specific rules for translation in English. 2. Who completed the work of translation? 3. What’s new or particularly different about the revised translation? 4. Now that the United States Conference of Catholic Bishops has received the text of the Roman Missal, what are the next steps? 5. What should be taking place with our catechetical efforts? 6. What about music for the parts of the Mass in the new translation? 7. When will the text of the new translation be used for the first time in liturgical celebrations? 8. What will happen after the texts are used in liturgical celebrations?